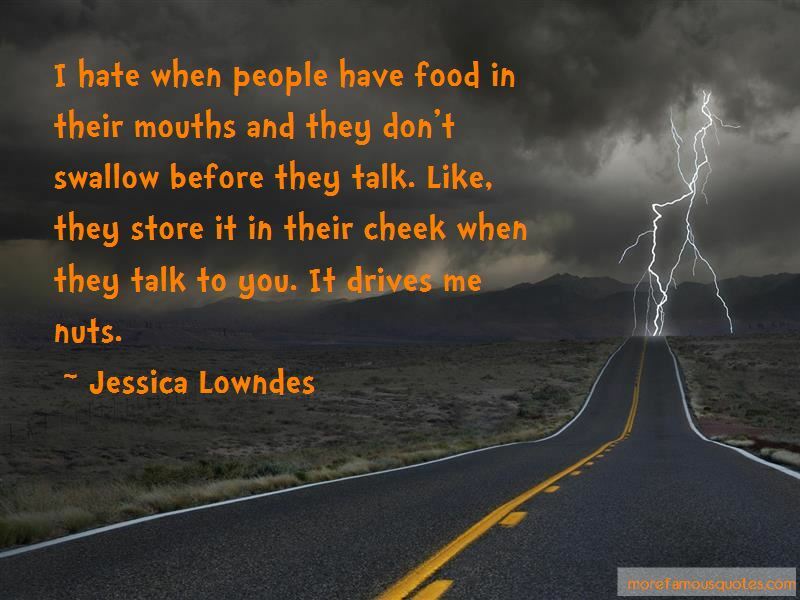 Enjoy the top 17 famous quotes, sayings and quotations by Jessica Lowndes. I live a healthy lifestyle and I crave healthy food. I love porridge - I have bizarre cravings for it. I love it with brown sugar and bananas, and I'm a huge fan of cinnamon - I put cinnamon on everything. I also have a sweet tooth and I don't like to deprive myself. I think everything in moderation is the key. I can't get enough of London! I love all the picnic benches, the old-school phone booths and parks in the middle of the city. I wanna do Broadway one day in New York. That would be an ultimate dream of mine. I'd love to collaborate with Drake. I think he's awesome. 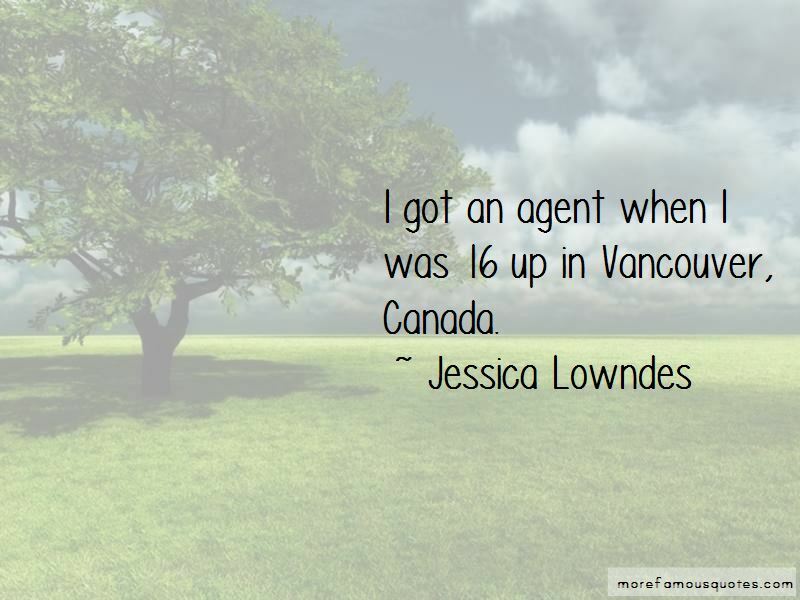 Want to see more pictures of Jessica Lowndes quotes? 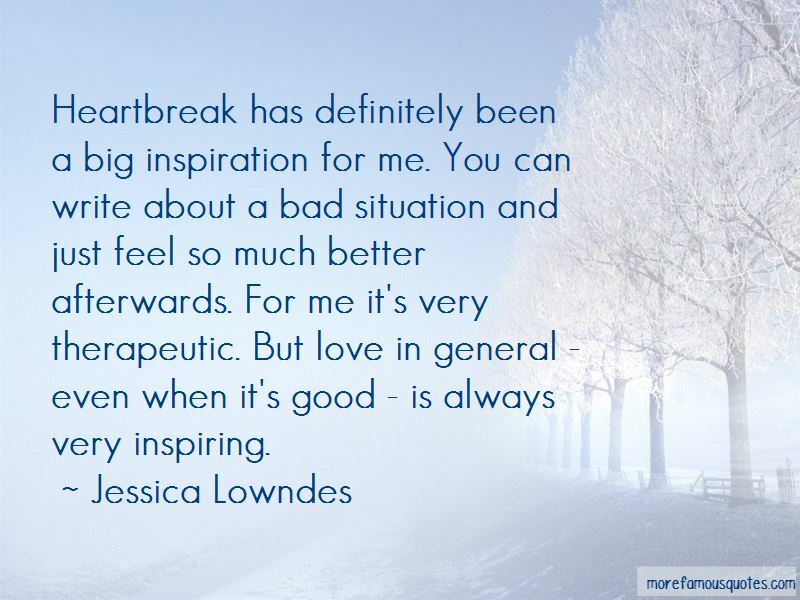 Click on image of Jessica Lowndes quotes to view full size.